We hope you had a wonderful Thanksgiving holiday spent with family and friends, filled with memorable moments and invigorating, soul-fortifying laughter and conversation. But did you notice how quickly Thanksgiving gave way to the “Shopping Season”? In the frenzy that accompanies the unofficial start of the Christmas season, the “Spirit of Giving” can transform into a hyperawareness of prices and sales; and into a focus on material wealth above all else. First Black Friday, then Cyber Monday… and you are overwhelmed by a barrage of advertising aimed at you and your children. All of this degrades the true spirit of the holiday, don’t you think? Thankfully, #GivingTuesday gives us a chance to reflect on how much our lives intersect with others every day.. Celebrated across the globe, and in the U.S. as of 2012, it is a Day that Celebrates Volunteerism and Charitable Giving rather than the acquisition of material goods. Here is your chance to to spend your dollars on something meaningful. 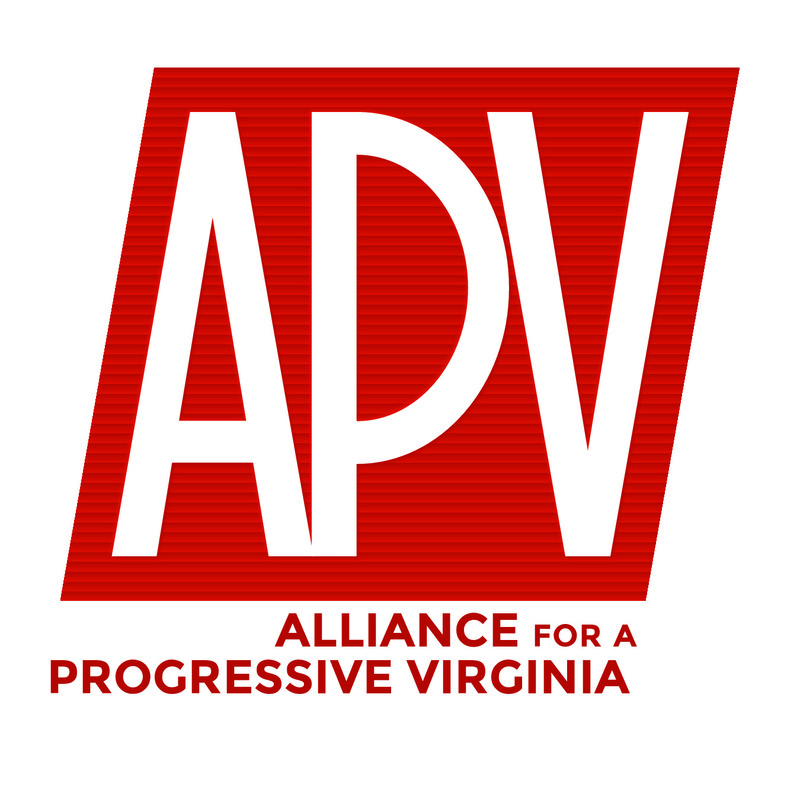 In Richmond, The Alliance for a Progressive Virginia fights for issues that matter to us all, and has been doing so for nearly six years. It’s good to know you have an organization here, in the center of Virginia, standing up and fighting for Progressive Values, especially now, in these uncertain and anxiety-ridden times. APV has stood up for clean energy and the environment against Dominion Power and the energy extraction companies that want to cling to the profits of the past while preventing the Commonwealth from leading the way in adopting the technologies of the future. We’ve stood against bigotry of all kinds and we’ve voiced our concerns at the General Assembly and before Congress, pushing for the rights of minorities, women, the LGBTQ community and the disabled. We fight for justice: equal rights under the law, and for lives free from discrimination and attack. Here in Richmond, we’ve proudly joined with other activists to scuttle plans for “white elephant” deals like the Shockoe Bottom Stadium and the Boulevard sellout. 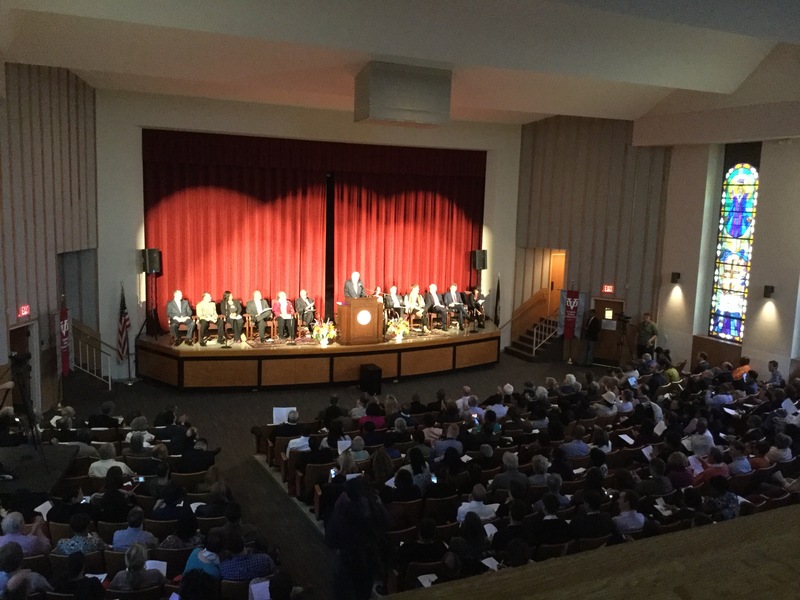 We work for a fair deal for Richmond families and, in particular, for a school system that serves every student. We do a lot and we can do more with your help. Check us out on Facebook, Twitter and the Web. 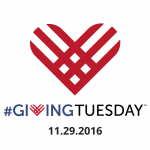 We’re in the midst of our fall fundraising drive and are hoping to raise at least $500 dollars this #GivingTuesday. These are hard and frightening times, the recent election has shaken us all. Now more than ever, we need to join together and stand strong! Won’t you stand with us this #GivingTuesday? APV Members Running for School Board, City Council and Mayor of Richmond! 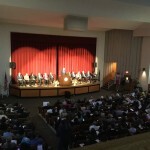 Big night at the candidate forum held last night at Virginia Union University. We are very proud that two of the people running for mayor are also APV members. Lillie A. Estes and Farid Alan Schintzius both did a great job of outlining intelligent, Progressive options for the City of Richmond going forward. Either’s election would mark a sharp divergence from the current machine politics that have dominated this area for almost a decade. UPDATE: As of the filing deadline of June 14th three APV members are on the ballot for the November elections. Ms. Lillie Estes has withdrawn from the race. APV is partnering with over 20 other organizations and not-for-profits to release this report on transparency at the General Assembly. The press conference is on Tuesday, April 14th and is open to the public, please join us. Transparency Virginia, which was formed to monitor transparency at the General Assembly, releases a report assessing and measuring the transparency and openness of the Virginia Legislative process. The new report, “The Virginia General Assembly: The Case for Improved Transparency” evaluates both legislative bodies on how well lawmakers adhered to basic transparency practices during the 2015 General Assembly session. The report reveals both anecdotes and statistics on the openness of how legislation is disposed of, and the ability of citizens to reasonably participate in the legislative process. TV used publicly available information and the findings of its members to measure against three key inquiries: meeting notices, consideration of legislation, and recording of votes. TV hopes the findings will spark greater efforts for public participation and inclusion in the legislative process, and is hopeful that opening the rules, conduct and process of the legislature will move greater public interest and participation. versus 7% of bills defeated in the same way in the Senate. Tuesday, April 14th, 10 a.m. The Report will be available at: https://transparencyvirginia.wordpress.com/ after 10AM Tuesday, April 14th.Embargoed Copies to the Press available 4/13/15. The report includes cover art, statistics from the 2015 legislative session, and charts explaining findings. Transparency Virginia (TV) is an informal collection of advocacy groups and non-profits that advocate at the General Assembly on behalf of issues important to their members, and others in the public. TV believes in openness and transparency in the legislative process in Virginia, and was formed to measure and improve public understanding, trust, and participation at the legislature. On April 9th, 2015 the White House released this video condeming so called conversion therapy and calling for a nationwide ban. APV has worked for years to end this deeply flawed and dangerous practice, especially on children. We welcome and applaud the President and his administration to the fight.